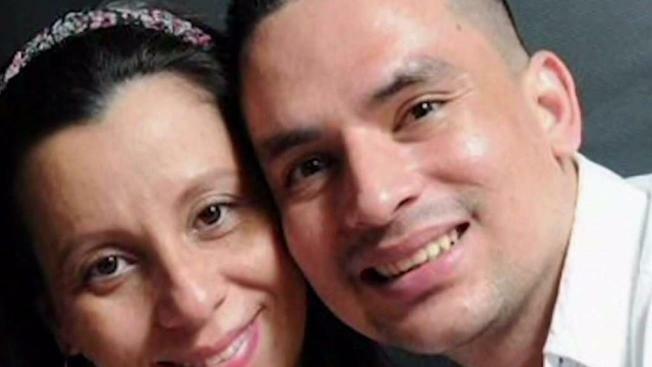 New York's governor is asking for a federal investigation into the conduct of immigration officials after an Ecuadorean pizza shop worker was detained while trying to make a delivery to an Army garrison in Brooklyn. Adam Kuperstein reports. Democrat Andrew Cuomo requested the probe Friday in a letter to the Department of Homeland Security's inspector general. He wrote that recent detentions by Immigrations and Custom Enforcement agents raise significant legal questions. Cuomo said the detention of the pizza shop worker and a recent raid on an upstate dairy farm show "reckless contempt for the constitution." Pablo Villavicencio-Calderon was delivering a pizza to an NYC military base when he was detained by ICE officials. Ray Villeda reports. Pablo Villavicencio was taken into custody after a background check at the garrison revealed he was wanted for immigration law violations. 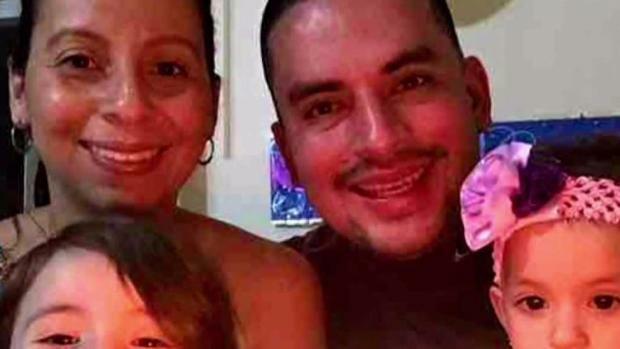 Villavicencio's wife, Sandra Chica, said her husband was a hard-working father and his treatment was "inhuman."